Welcome! 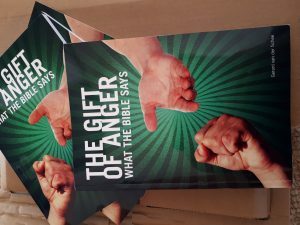 I’m glad I can inform you about The Gift of Anger – what the Bible says. It is the translation of my Dutch book and you can buy it as an e-book. Thank you for your interest. Anger can be difficult sometimes. 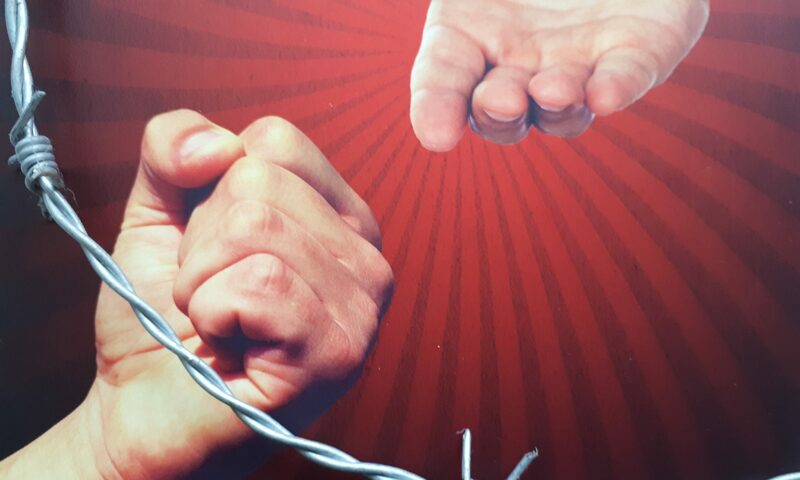 But anger can also give you the energy to fight injustice. Is anger positive or negative? This book wants to help you to be angry in a positive way, so that stressful situations can be handled in a constructive way. And so that the situation changes for the better through good listening, telling the truth in love and, where necessary, taking steps of forgiveness. Have you ever opened the Bible and looked for the topic of anger, either personally or in a discussion group? A lot can be learnt about interacting honestly and respectfully, even when situations are difficult and irritating. In this book you will learn from individuals like Cain, Jonah, Paul and Barnabas, Jacob and Esau, and, in particular, Jesus. The 12 Bible stories and the 12 Key Concepts in this book provide a wide range of Biblical insights and practical tips. Questions for individual or group use help apply the material to daily life. Gerard van der Schee originally studied agricultural management at Wageningen University, later becoming a pastor and church-counselor. In association with the Dutch Network of Peacemakers, he provides support in stressful situations or conflicts. He worked for the Evangelical Alliance in Holland for 15 years. At the end of that period, in 2006, the subject of anger became an increasingly central theme in his ministry. He organised the symposium The Mantle of love and wrote in 2013 the course The Gift of Anger with accompanying workbook. The Gift of Anger More than 1900 persons followed the course or a workshop already. The book The Gift of Anger for Leaders with 22 stories from biblical and actual Dutch leaders is published in Dutch in 2018.